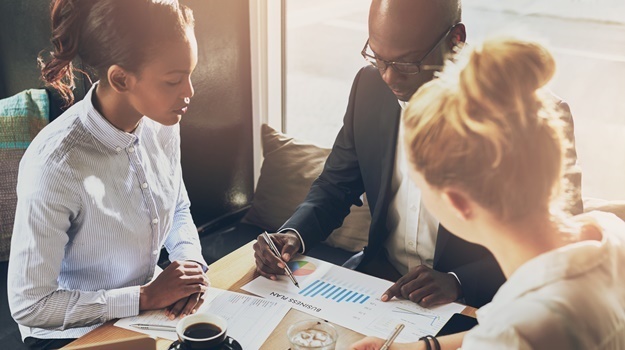 The South African Chamber of Commerce and Industry announced on Wednesday that its monthly Business Confidence Index (BCI) had risen in July - the first positive movement in six months. The BCI rose from 93.7 in June to 94.7 in July. This is the first month since January 2018 that the index has risen. 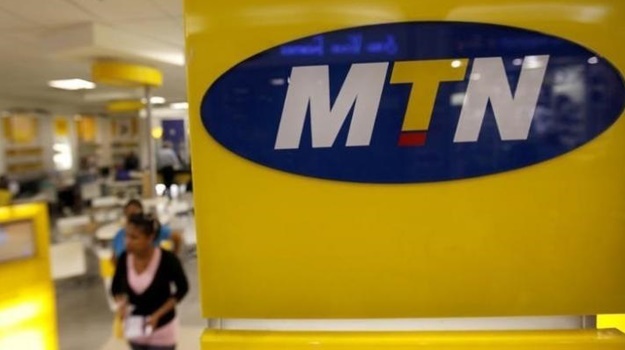 Mobile telecommunications company MTN [JSE: MTN] reported a 6.96% decline in headline earnings per share, for the six months ended June 30. The group reported a decline in headline earnings per share (HEPS) from 231 cents to 215c. The HEPS were negatively impacted by a swing of 21c in the contribution from associates and joint ventures, according to the report. 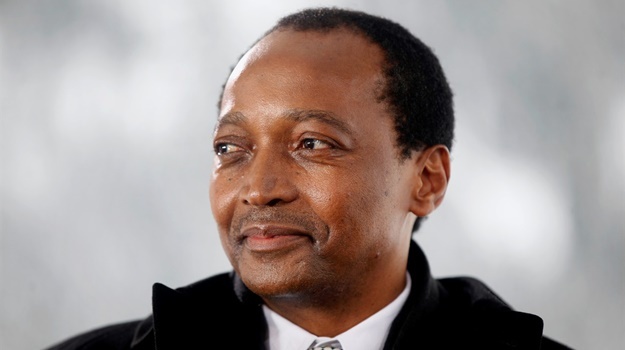 Billionaire Patrice Motsepe's investment holding company African Rainbow Capital announced on Wednesday that it had bought the 90% of the bank TymeDigital that it did not yet own, bringing its shareholding up to 100%. "The acquisition is subject to approval by the regulatory authorities, including that of the Prudential Authority of the South African Reserve Bank," ARC said in a media statement. ARC did not say what they paid for the 90% of the shares. The bank has not officially launched yet. 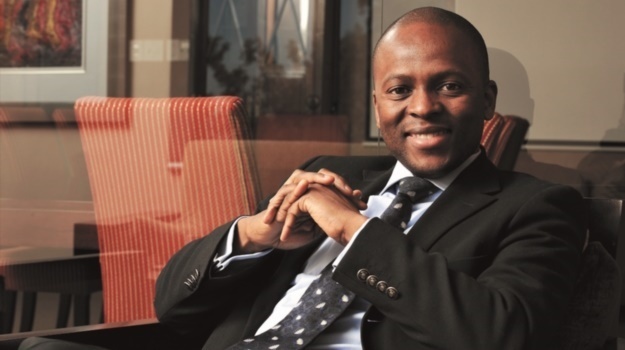 Businessman Sandile Zungu has been elected as the new president of the Black Business Council. Zungu will take over from Acting President Gilbert Mosena, who stepped in to fill the role after former president Danisa Baloyi was suspended. Baloyi was implicated in a scandal where a R5m donation from the Airports Company of South Africa went missing. Just a few years after being named head of the retailer that became Steinhoff International Holdings, Markus Jooste was involved in a series of complex trades in a smaller South African competitor that yielded a multimillion-dollar payday for companies linked to him and board member Claas Daun. The businesses made a profit of R901m selling JD Group stock 14 years ago after buying in at a discount that wasn’t shared with other investors, according to company documents and court and regulatory filings.